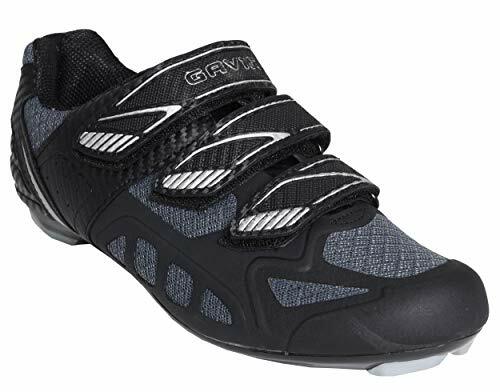 The TechneTM road shoe offers the comfort you'd expect from Giro with the quick adjustment provided by a classic three-strap retention system. 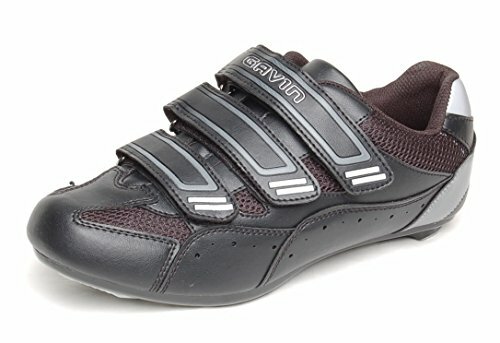 The three straps provide a great range of fits, and they're easy to use so you can quickly get your shoes on for the ride or indoor cycling class. 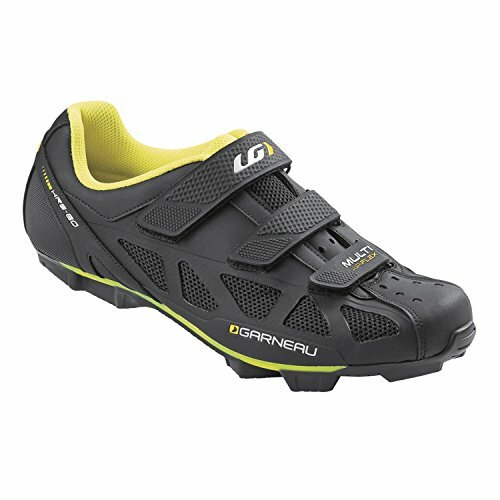 Our universal 3/2 nylon outsole allows you to mount either mountain bike or road cleats depending on your pedal preference. 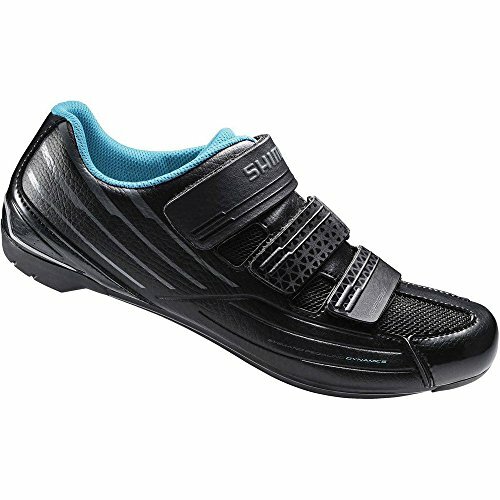 Shimano Size Guide When each second counts find the strength to overtake the pack in the Shimano SH-TR900 triathlon cycling shoe. Cleats not included. 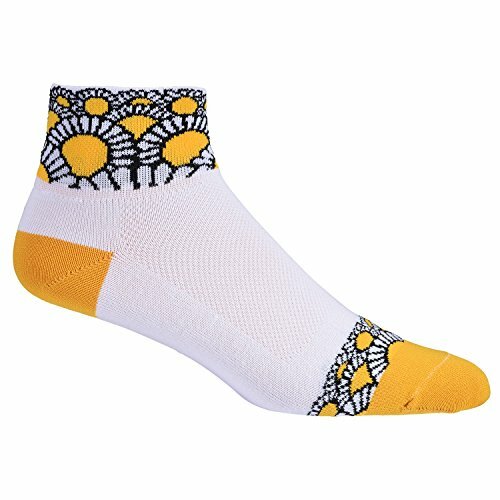 Designed for the female triathlete. 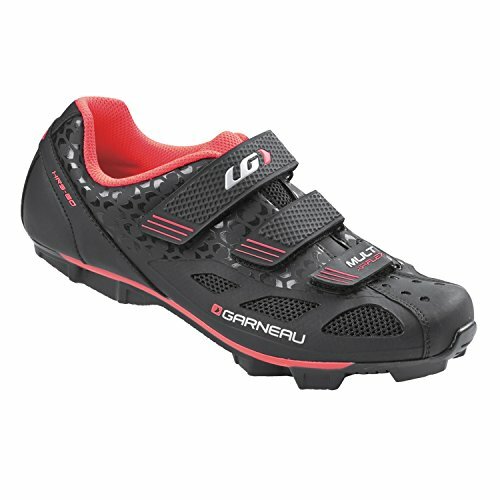 Breathable 3D-mesh and synthetic leather upper materials. T1-Quick strap and extra wide collar allows for easy entry and speedy transitions. Dual hook-and-loop straps. Anatomical toe cap with air intake that helps maintain rigidity and ventilation. Asymmetrical heel pull for easy on and off. Slightly padded tongue and collar. 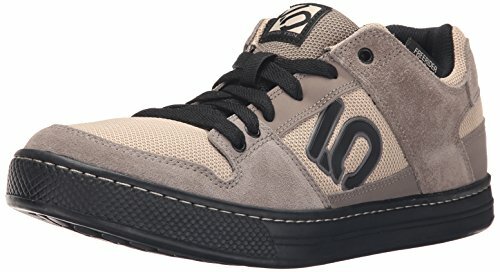 Soft fabric lining offers a great in-shoe feel. Lightweight foam insole. 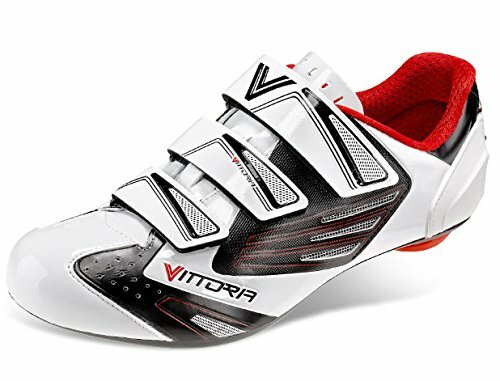 Lightweight, very stiff carbon fiber composite sole delivers efficient power transfer. Rubber toe and heel on outsole. SPD-SL (three-hole design) cleat compatible. Best matched with PD-9000 pedals. Imported. Measurements: Weight: 13 oz Product measurements were taken using size 48 (US Men's 12.3), width Medium. Please note that measurements may vary by size. Weight of footwear is based on a single item, not a pair. 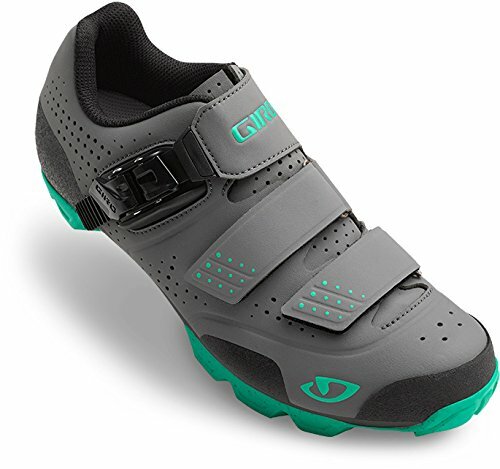 The Giro Women's Manta R Shoes serve as a refreshing update to the original Manta, preserving all the qualities riders loved while updating the outsole to co-molded nylon and rubber for an impeccable mix of comfort, stiffness, and grip. A rubber toe guard also increases the new Manta R's lifespan by protecting the leading edge of the shoes on the most technical trails. The Manta R's closure system consists of a ratcheting buckle at the top and two hook-and-loop straps across the midfoot and toe box that are easily adjustable on the fly for a secure, comfortable fit. 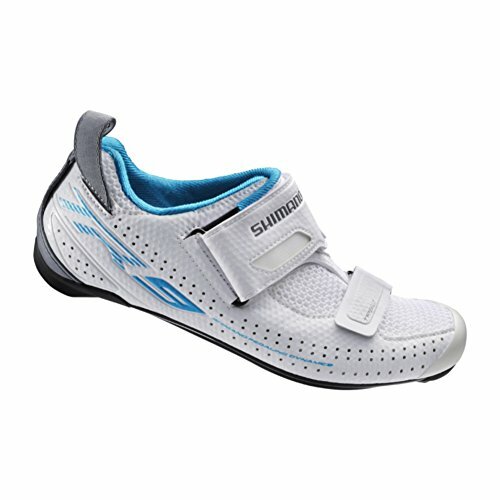 The upper is made of breathable microfiber and features perforations for added cooling and a sleek, minimalist profile. 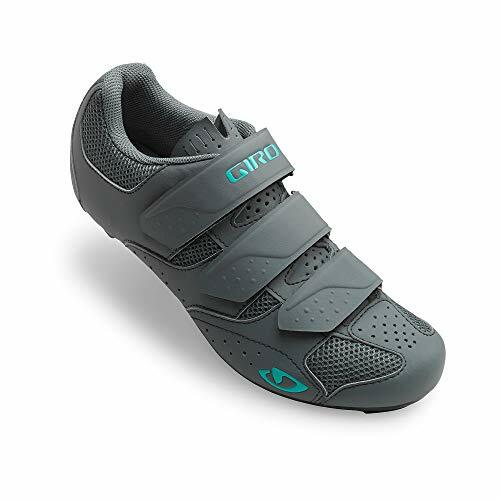 Giro incorporates a co-molded nylon and rubber outsole with grippy, high traction lugs for confident foot placement on and off the bike. 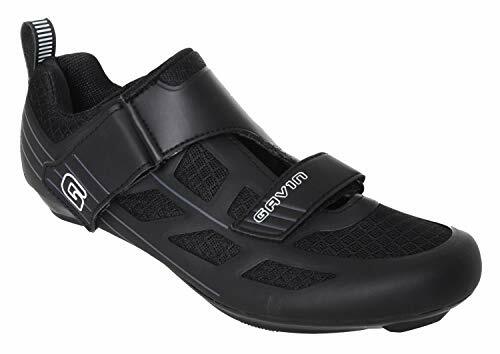 The outsole's tread pattern also accommodates flat pedal riding while providing debris clearance for two-bolt clipless pedals, so they'll travel with you between disciplines.